Check out Panasonic’s Full HD 3D home theatre system and new product line next week from Monday to Wednesday at the Detroit Opera House. 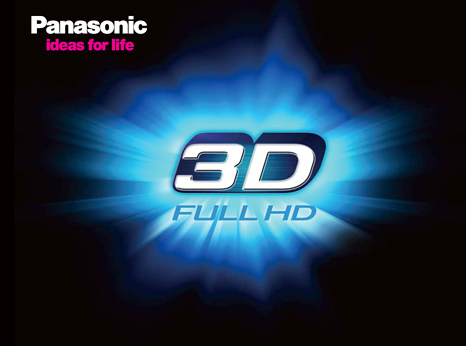 Panasonic has begun a nationwide tour to bring the experience of Full HD 3D TV home entertainment directly to consumers in 15 major markets. The tour will have 3 caravans simultaneously traveling on the East and West Coasts and Central U.S., beginning in New York, Los Angeles and Chicago.